Karyopharm Therapeutics (NASDAQ: KPTI) reported this afternoon that its cancer drug selinexor has passed a big test in treating some of the most desperate multiple myeloma patients—those who have failed at least five other therapies. The Newton, MA-based company will ask U.S. and European drug regulators to consider selinexor for approval. Karyopharm (NASDAQ: KPTI) reports that selinexor has succeeded in a Phase 2B study called STORM, which tested the drug in 122 “penta-refractory” patients. According to Karyopharm, 25.4 percent of the penta-refractory patients responded to treatment with selinexor and dexamethasone, and those responses lasted a median of 4.4 months. Karyopharm shares were up 22 percent in after-hours trading. In multiple myeloma, the bone marrow’s plasma cells, which normally produce infection-fighting antibodies, grow abnormally and crowd out healthy red and white blood cells. According to the American Cancer Society, 30,770 people in the U.S. will be diagnosed with multiple myeloma this year. It’s the third most common blood cancer in the country after lymphoma and leukemia. 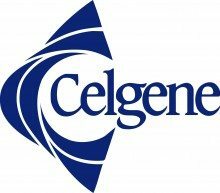 The top myeloma drug on the market, Celgene’s lenalidomide (Revlimid), generated $8.2 billion in 2017. Karyopharm executives have said the penta-refractory market could be worth $500 million in the U.S. alone. These patients have already failed drugs like lenalidomide, bortezomib (Velcade), and carfilzomib (Kyprolis). Multiple myeloma remains a difficult cancer to treat. Despite several new drugs approved in recent years, most everyone still relapses. 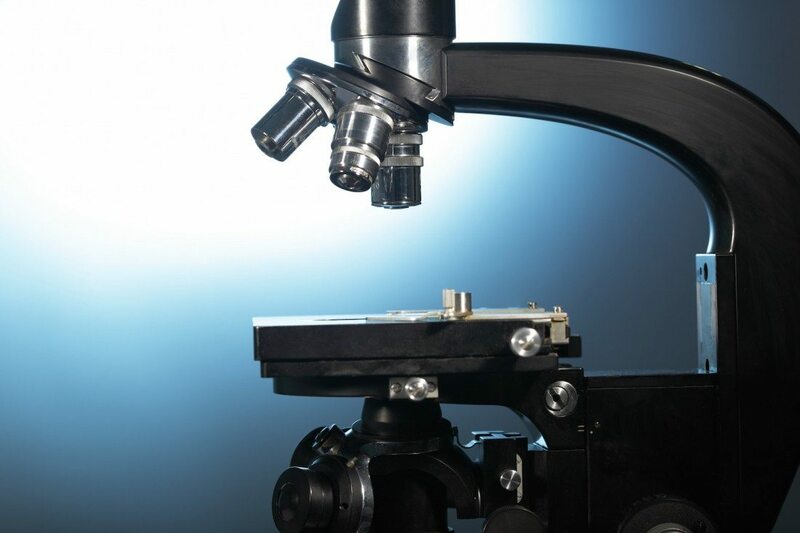 As a result, Karyopharm will use today’s results to file for accelerated approval from the FDA on a body of evidence thinner than the agency typically requires. Karyopharm will ask for approval in Europe as well. The 122 patients whose data were reported today were added to the STORM study in late 2016 after the first part produced promising results. At that point, 65 percent of responders remained alive after one year. There are many treatment options available for myeloma—injectable antibody drugs, chemotherapies, pills, stem cell transplants, and more—and they’ve helped extend patients’ life expectancy dramatically from just a few decades ago. Since 2015, the FDA has approved Johnson & Johnson’s daratumumab (Darzalex), Takeda’s ixazomib (Ninlaro), and Novartis’s panobinostat (Farydak). Another option for patients who are running out of options could also soon emerge: CAR-T cell therapies, which modify a patient’s immune cells to hunt down and wipe out plasma cells with a specific protein. Experimental therapies from Bluebird Bio (NASDAQ: BLUE), Novartis, Nanjing Legend and others are all in clinical testing, and early results have shown promise. Karyopharm is positioning selinexor as an option for patients who relapse after CAR-T therapy. It is also testing combinations of selinexor and other drugs in people who have failed one to three therapies and in newly diagnosed patients.